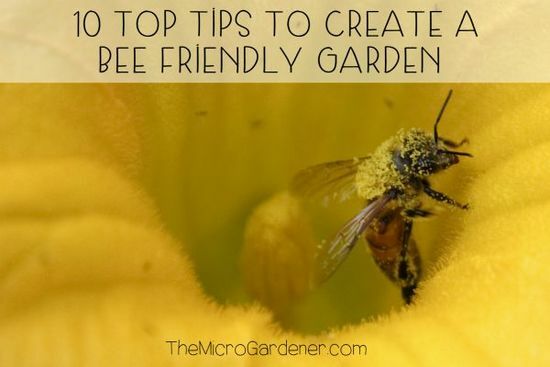 In my latest article, I share easy ways to design a bee friendly garden. This is one of the most important things you can do to support your local bee population while benefiting from a more productive garden. 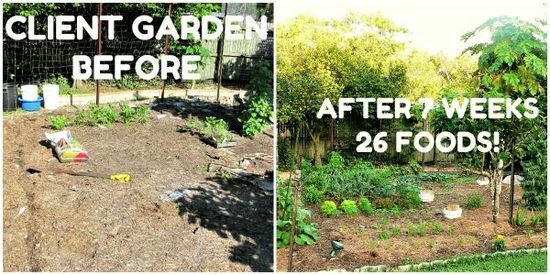 These simple tips will help you make your space more attractive to bees and other pollinators. 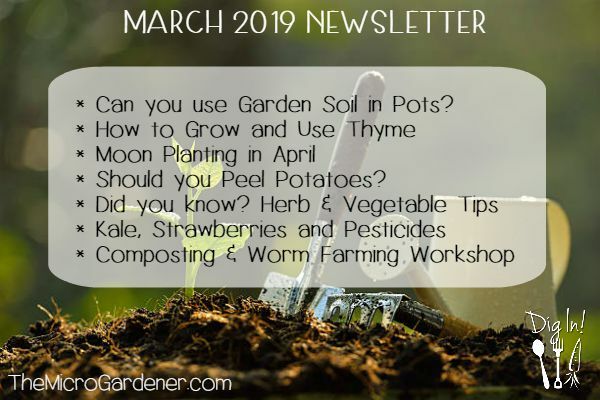 You’ll learn how to attract and feed bees, increase pollination and harvests, some of the best flowers to grow and how to provide safe habitat. 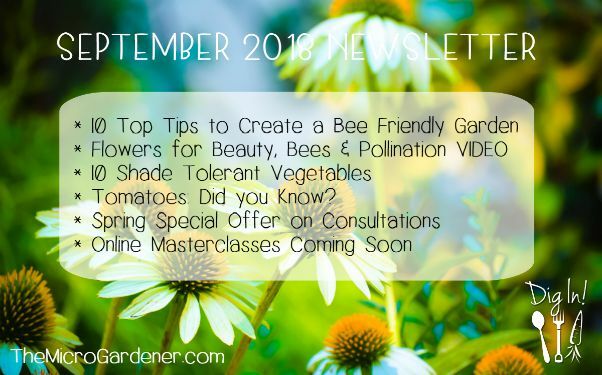 I’ve also created a quick VIDEO LESSON for you on using flowers for beauty, bees and pollination in your garden. Watch to the end for the BONUS Tips Summary! Do you have a shady spot in your garden? Or too much shade from your aspect, neighbouring buildings or trees? If so, why not plant more shade lovers? Avoid trying to grow sun worshippers that will struggle. 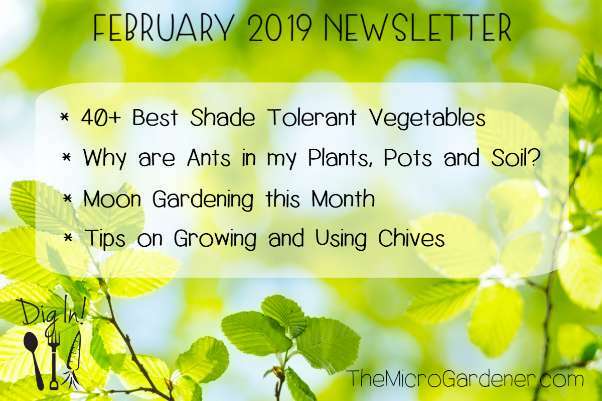 Instead, work WITH nature and your microclimates and grow plants that will put up with at least some partial shade or filtered sunlight. 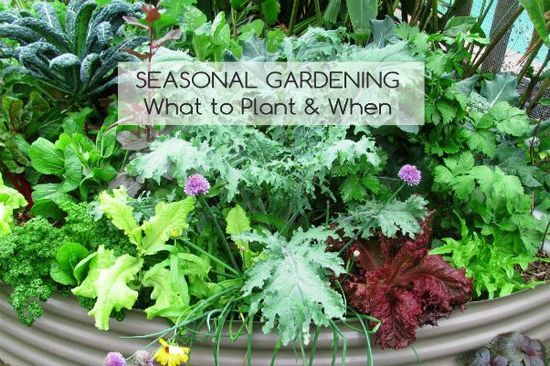 Sun-loving edibles tend to grow weak and straggly when grown in too much shade and won’t produce as big a harvest. Shaded gardens tend to be cooler and may be slower to warm up in spring. This environment tends to attract more slugs and snails. Don’t despair though! There are benefits too. In summer or on very hot days, leafy greens and other crops like tomatoes can become sun burned and turn white, brown and even crispy! Having the option to grow them in a protected shady or partially shaded microclimate can be an advantage to avoid damage. So who’s on the shady characters list? Tomatoes are technically a fruit, but are eaten and used as a vegetable! Tomatoes are better for you COOKED than raw! Breaking down the cell walls so the nutrients are more bioavailable. Changing lycopene (a potent antioxidant that affects our wellness) into a more bioavailable form that is easier to absorb. According to research, tomatoes cooked with olive oil in a sauce have a greater benefit on cardiovascular health than those without this combination. Dark red tomatoes have more lycopene than yellow, gold or green varieties. Unripe tomatoes should be stored at room temperature out of direct sunlight to encourage ripening. Speed up this process by putting in a paper bag with an apple or banana. Tomatoes are rich in antioxidant and anti-inflammatory phytonutrients that can help promote immune health. Tomatoes are a member of the Solanaceae (or nightshade) family and are ‘cousins’ to eggplant, chillies, potatoes and capsicum. (Remember this when crop rotating)! I hope you enjoyed those snippets about tomatoes and are inspired to grow your own. 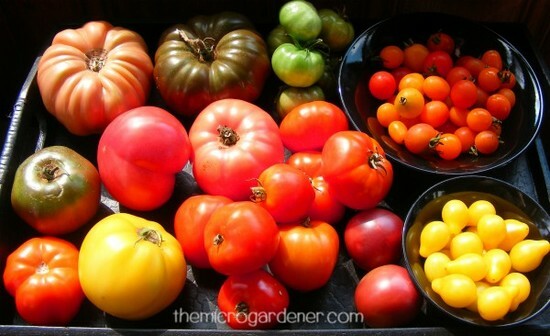 Try heirloom and certified organic varieties that grow well in your local area. The Umbellifer or Apiaceae family of vegetables and herbs originates from the root word ‘umbrella‘. It might sound strange, but if you take a closer look at this family’s flowers, you’ll notice how similar they are to an umbrella shape! So who are they? Parsley, carrots, celery, coriander, dill, fennel, carroway, cumin and parsnips are all members of the same family. 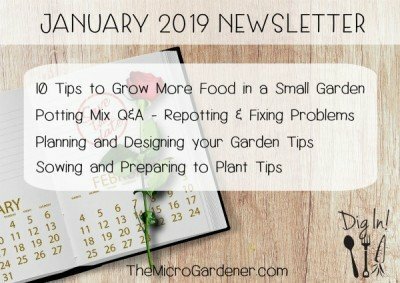 One of the best reasons to grow them in your garden (apart from the flavour and nutrient-value), is their beautiful blooms provide added benefits. These stunning flowers provide multiple sources of nectar and have incredible value as “insectory” or beneficial insect attracting plants. 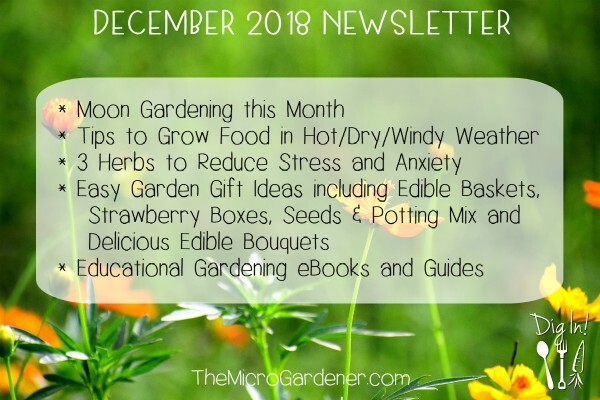 Simply allowing some of these herbs and vegetables to flower and go to seed, is an easy way to create a more ecologically balanced and beneficial insect-friendly garden. 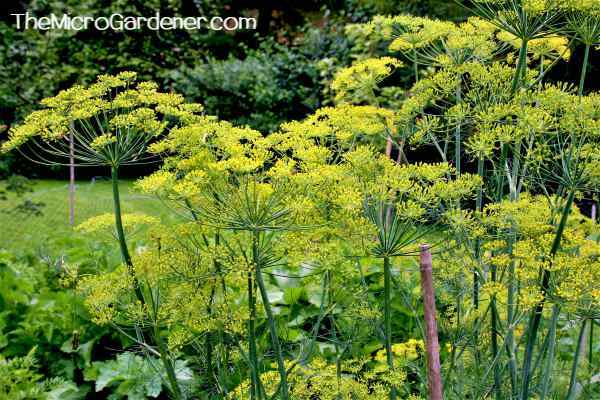 Here you can see beautiful yellow dill with its clusters of magnificent flowers towering above the vegetable garden. I often see ladybird families feeding on aphids on these blooms. Evidence of pest to predator balance in a safe habitat garden. If you look closely, the fragrant showy flowers in this family all have a distinctive pattern. The stems of each flower cluster radiate out from one point, at the tip of the stalk. They look just like an umbrella with spokes! Then at the end of each of these flower stems, you’ll see another smaller ‘umbrella’ of stems. 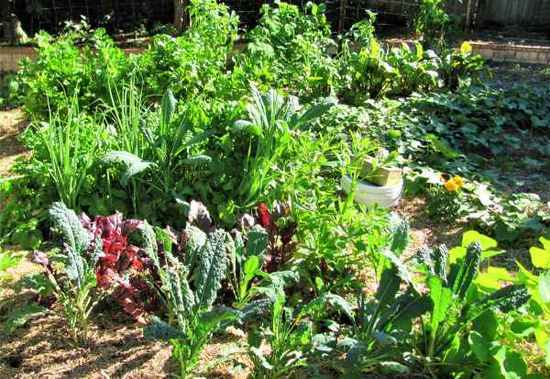 Generally these crops prefer cooler seasons to thrive and full sun. They make excellent companion plants for crops that require pollinators, especially the Solanaceae or Nightshade family (e.g. tomato, eggplant, chilli and capsicum). However, whilst this family is pretty ‘social’ with other plant families, there’s an exception! Fennel has a reputation for being a plant with not many ‘friends’ in the garden with it’s anti-social behaviour! It’s a herb you should probably grow in a pot rather than in amongst other plants. It’s really NOT a good house-mate. That’s because not-so-neighbourly Fennel seems to be antagonistic towards other plants, sometimes inhibiting their growth. This may be due to chemicals it releases around the root zone that affect other nearby plants. It’s a complex world down there! Given the many benefits of the Umbelliers, why not include a few in your garden? So many people spend time, money and energy on growing the perfect green carpet of lawn only to ‘harvest’ the grass and throw it away! Water guzzling grass can often be better used to grow a productive food garden with a valuable harvest that saves time, money and energy spent on shopping for groceries. Here’s an example of my client, Colin’s garden. 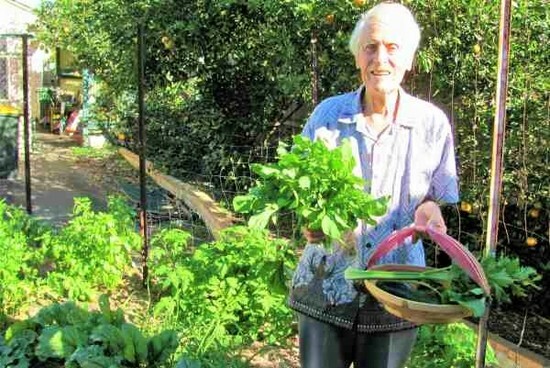 At 89 he wanted to convert a small patch of unused space into a productive vegetable garden that would provide fresh healthy ingredients. I showed him some simple strategies that required little time and energy to implement and look at the results. If he can do it, so can YOU! With lots of abundant harvests! This offer includes 50km round trip and is available for SE QLD and Sunshine Coast residents only. Please enter your coupon code during the checkout process to apply your discount. OFFER ENDS 30 September 2018. To make it easier to grow a sustainable edible garden, I offer a series of helpful gardening guides and resources. 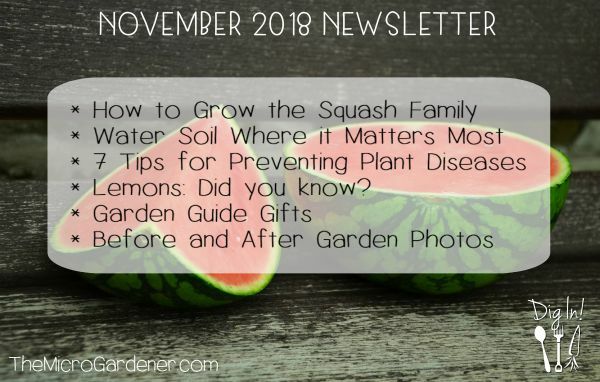 Making a purchase is one way you can make a difference by helping support my education work to teach people how to grow healthy food. These are also available at my local events and workshops (save on postage)! You can check out all public events on my calendar. 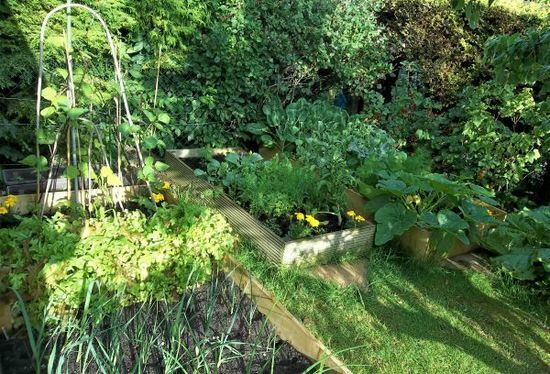 FREE Seasonal Gardening workshops during September at local libraries are almost fully booked.